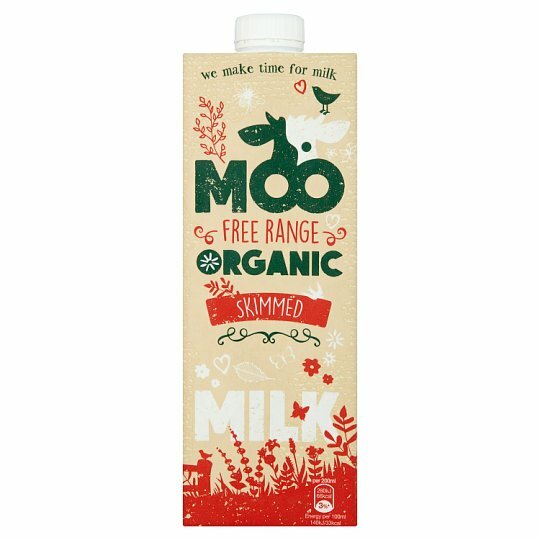 Our Organic Milk is supplied by OMSCo, the UK's largest and longest established Organic milk supplier. FSC® certification means the paper used to make this pack comes from responsibly managed forests and controlled sources. Milk is full of natural goodness and is a great source of Calcium, Vitamin B12 and Protein. 32% RI* Vitamin B12 for healthy red blood cells as part of a balanced and healthy lifestyle. Keep this carton in your cupboard until ready to use., Once opened, keep refrigerated and use within three days., For Best Before Date see top of carton.